You won’t find Spanx® in Deidre’s closet. Not anymore. “I love the fact that I don’t have to wear Spanx,” she said, referring to the “body shaping” undergarments worn by women and men to tighten and lift the flabbier parts of their anatomies. A mommy makeover surgery performed by Dr. Francisco Canales restored Deidre’s body to the athletic shape she enjoyed before giving birth to two sons, now ages 3 and 18 months. The surgery also restored her self-confidence. 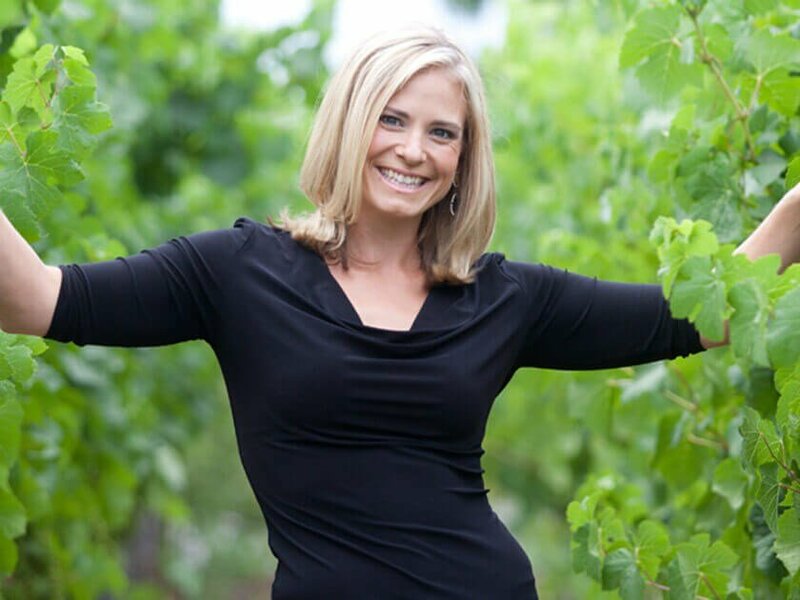 Deidre traveled from her Healdsburg home in California’s Wine Country near Santa Rosa, for the mommy makeover – a breast enhancement and tummy tuck combination surgery. Besides running, Deidre’s busy lifestyle includes a job that requires getting in and out of her car throughout the day and a lot of walking, plus chasing around her two boys. On the weekends, she plays in a women’s soccer league. Deidre admitted she used to think that plastic surgery was only for people who wanted a quick fix, or for those whose skin and body were showing the inevitable signs of age. She said the perception that “surgery is the easy way out” for people who don’t exercise enough couldn’t be further from the truth. The consultation with Dr. Canales and her interaction with the staff at Plastic Surgery Associates confirmed she had found the right practice, said Deidre. “It was absolutely great,” she said of her first visit to the office in Santa Rosa. “Dr. Canales made me feel very comfortable. He never had anything but my best interests in mind. He was very professional, very cautious.” His deliberate nature surfaced during their discussion about whether Deidre would include a breast augmentation as part of her breast lift. A lift improves the breasts’ shape, without adding volume. She said after showing her a number of photos of patients with similar builds, Dr. Canales counseled against having the breast augmentation. It was the right decision, said Deidre, although she’s still considering undergoing breast augmentation in the future. Her recovery from the mommy makeover, said Deidre, was even better than she expected. “I had the surgery on a Thursday, and was back to work on Monday. I was even able to lift my children into their car seats.” Following doctor’s orders, she refrained from strenuous exercise for 6 weeks. That meant she only had 4 weeks to put in the miles before running the half-marathon, which is a race of approximately 13 miles.